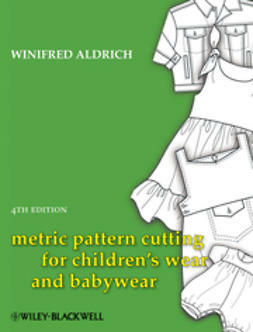 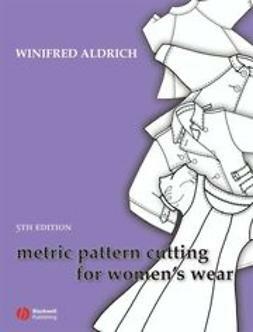 Metric Pattern Cutting for Women's Wear was first published in 1975 to provide a straightforward introductory book for students beginning courses in flat pattern cutting. 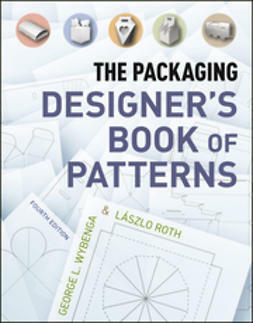 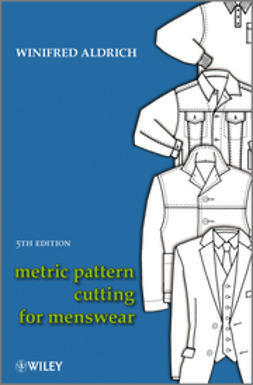 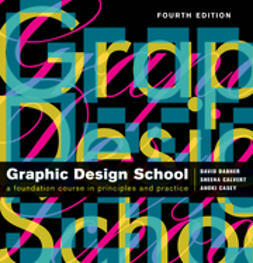 The fifth edition continues to offer an introduction to the principles of pattern cutting, with a range of good basic blocks and examples of their application to garments. 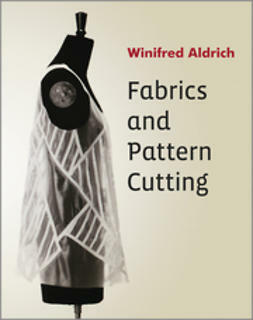 However, the great expansion of casual wear, cut in jersey or stretch fabrics, has led to the growth of 'flat cutting' with no darting to create the shape and this edition devotes a whole section to this type of cutting. 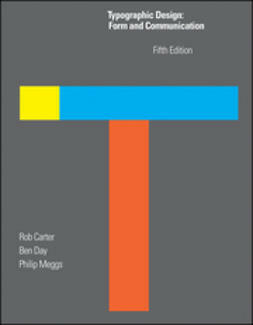 The sections on computer-aided design and grading have been updated. 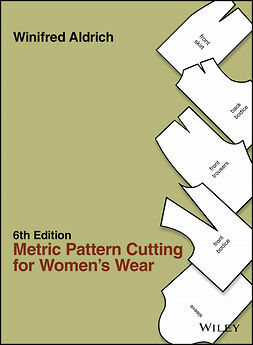 The size charts of body measurements have been revised, reflecting the changing shape of women's bodies.